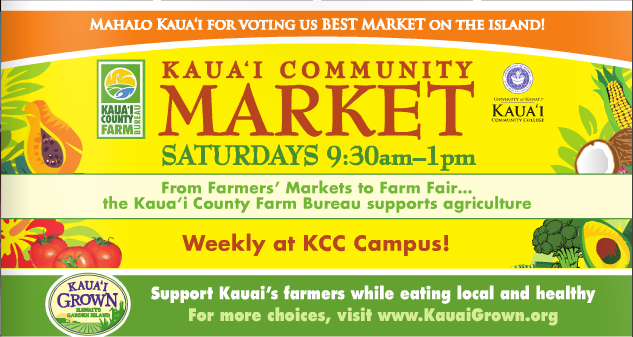 Join us at the market! 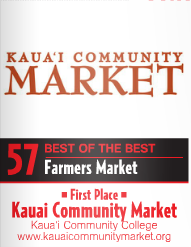 The Kauai Community Market is a gathering place where farmers, local businesses, educators and students, residents and visitors all come together with one thing in common – an interest in buying fresh, buying local and supporting agriculture on Kauai. 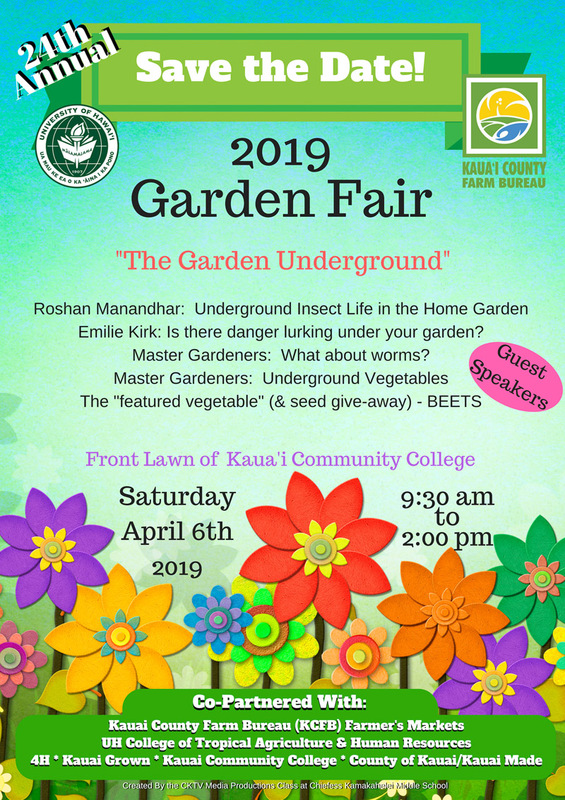 Special programs include education food demos, community guests, tours of the KCC organic garden and seasonal special events. 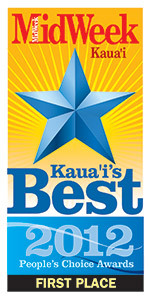 Kauai Community Market voted #1 Kauai Farmers Market! 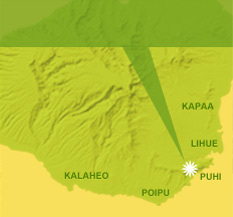 All contents © Kauai Community Market, a Kauai Community College / Kauai County Farm Bureau partnership.